Fernando Paradeda is a jiu jitsu black belt under both Walter Mattos & Ze Mario Sperry being one of the founding members of Sul Jiu Jitsu, Icon Jiu Jitsu (a world wide BJJ association) and Drill BJJ. Paradeda, who is a former black belt World Cup champion (2003), was also one of the main organisers of the Abu Dhabi World Pro Championship, a competition run by the United Arab Emirates Jiu Jitsu Federation. Fernando Paradeda was born in in Porto Alegre, southern region of Brazil. He was raised in a household with a very strong tradition in the sport of sailing, and naturally Fernando started sailing from an early age. 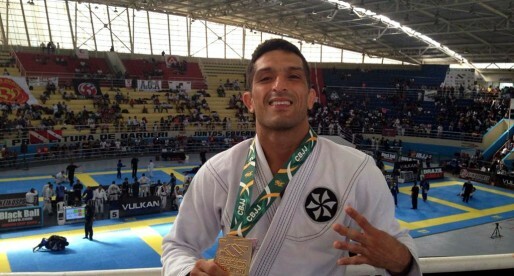 Through his adolescence, Paradeda practiced several different sports, finding jiu jitsu at the age of 18. 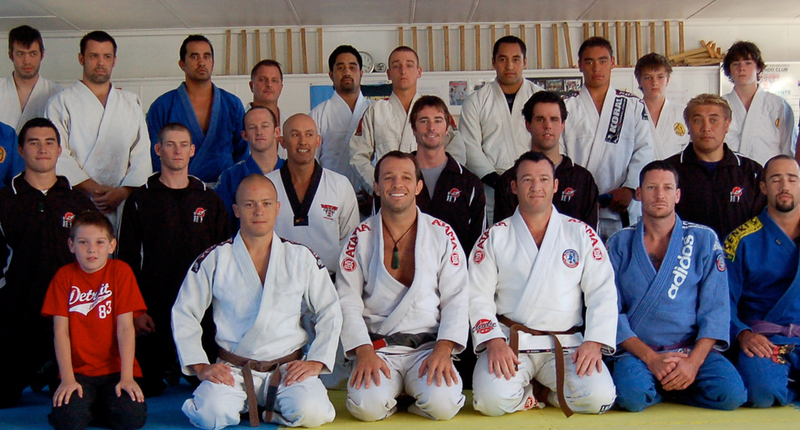 Under the watchful eye of his masters Walter Mattos and Jose Mario Sperry, Fernando took BJJ very seriously and his commitment earned him important wins in the lower belts, such as a world title in the blue belt division, 2 Brazilian national titles and many other important medals before receiving his black belt late in 2001. After he graduated in the field of business and administration, a seat next to his father in the family business was the obvious route the future had installed for him, but his love for jiu jitsu made him chose a more complicated path, that of a full time competitor, and once again his dedication paid off with a world title in the black belt division (CBJJO World Cup 2003), in one of the toughest divisions of the sport, the heavyweights. Fernando Paradeda continued competing for a few years, though a serious neck injury would prevent him from achieving all he was destined to do as an athlete. 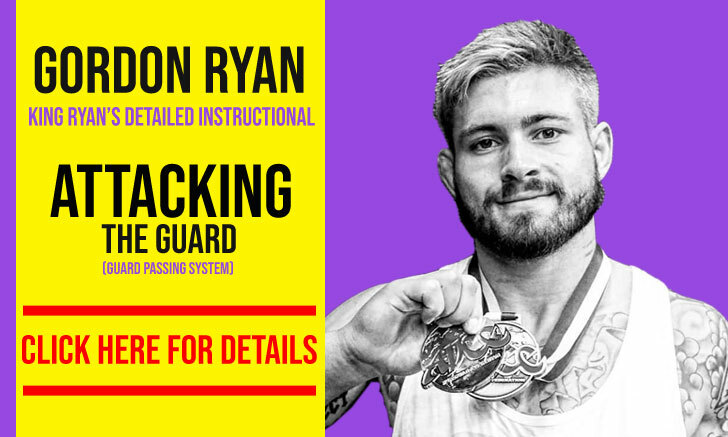 He took his fate and made the best of it, becoming an excellent coach, and forming Sul Jiu Jitsu, a team that quickly converted into one of the best in the region. 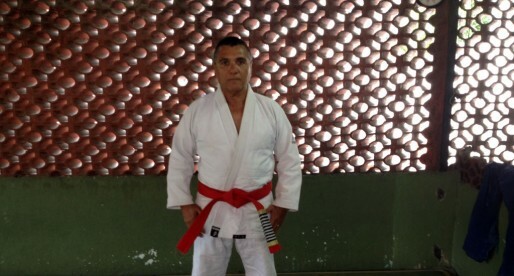 His work as a coach crossed borders and after an invitation by the sheik of Abu Dhabi (who he met through his master Sperry), Fernando Paradeda visited the Middle East, helping the development of BJJ there. It was also through this opportunity that Paradeda became involved with the development of the Asian Super Cup and later the World Professional Jiu Jitsu Cup or World Pro Cup (WPJJC). The WPJJC started from a company named Abu Dhabi Pro, and it had the intention of driving BJJ forward and towards an Olympic goal (without clashing with the current IBJJF). The idea was that professional grapplers could compete and earn a living doing so, another original thought was that competitors should fight for their countries rather then for their academies, thus the several trials being held all over the world in different continents. In 2015 Paradeda parted ways with Sul Jiu Jitsu, forming Drill Jiu Jitsu with his friend Lucas Sachs. Hey! You should update Fernando’s page. 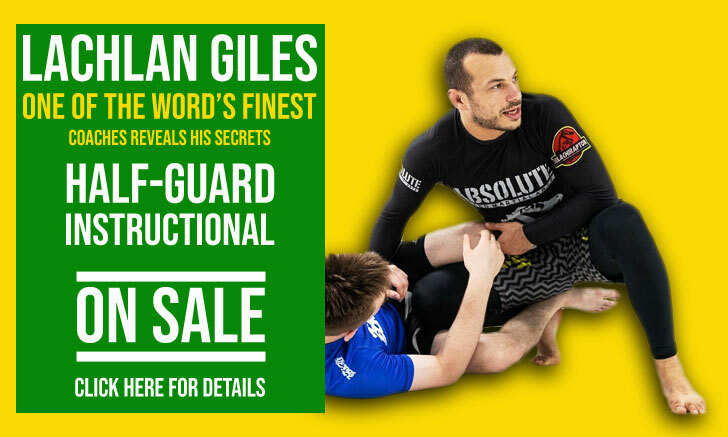 In 2015, he split ways with Walter and Zé Mario, founding his own academy, Drill BJJ, together with Lucas Sachs.